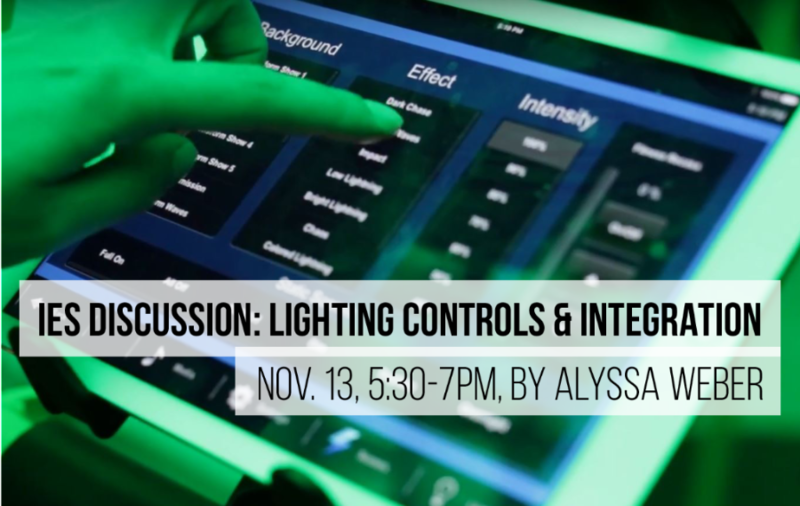 Join Visual Interest and our own Alyssa Weber for an IES Discussion, next Tuesday! Alyssa Weber is a registered Professional Engineer and the manager of the Lighting Controls Department at Visual Interest. After graduating from CU Boulder with an Architectural Engineering degree in 2009, Alyssa worked as an Electrical Engineer for 6 years before making the change to focus on lighting control. Throughout her career as an engineer and vendor, Alyssa has had extensive experience with complex integration and lighting controls designs. Food and drinks will be served. Click here to register! 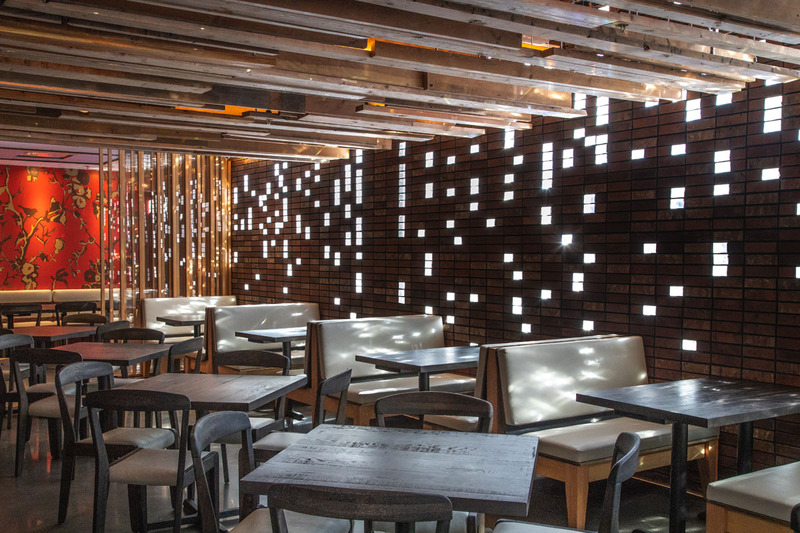 The latest VI featured project is Uchi Sushi! The original location of the restaurant hails from Austin, Texas, expanding it's award-winning concept to Denver. Congratulations to the design team on such a beautiful project! Click here to view images in our portfolio, click on each image to link to product page. Have you worked on a project with VI? Let us photograph it for you, and we will share all images with your design team! Submit project here.